Shudder is a streaming service that gives users unlimited access to the largest collection of uncut and ad-free thriller, suspense, and horror films. You can join free for seven days. After your trial, Shudder plans start at $3.99 per month. You can stream Shudder using the Apple App Store, Google Play, Amazon Fire TV, Roku, and Xbox One. John Carpenter, Alfred Hitchcock, Wes Craven, Stanley Kubrick, James Wan … once you start counting them off, you realize how deep the wellspring of talent goes in the horror movie genre. But instead of finding grainy versions of the classics on Reddit or digging into the internet for the latest next big thing, you can find them all in one place: Shudder. Shudder is a streaming service that gives users unlimited access to the largest collection of thrillers, suspense films, and general horror media, with each title being handpicked by genre experts and served uncut and ad-free. New releases drop as frequently as every week on the site, and offerings range from entry-level classics to exclusive and genre-defying tastemakers for super-fans. It also includes some series, a handful of podcasts, and “Shudder TV” — a 24/7, pre-programmed feed. It can be streamed using the Apple app store, Google Play, Amazon Fire TV, Roku, and Xbox One. 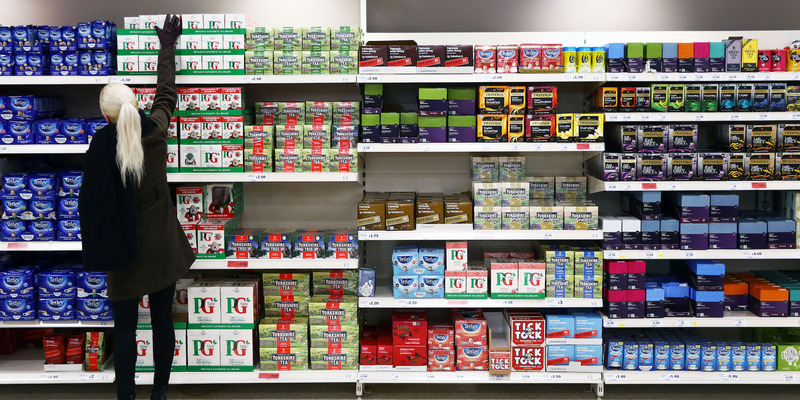 Monthly, it’ll cost you between $4 and $5. 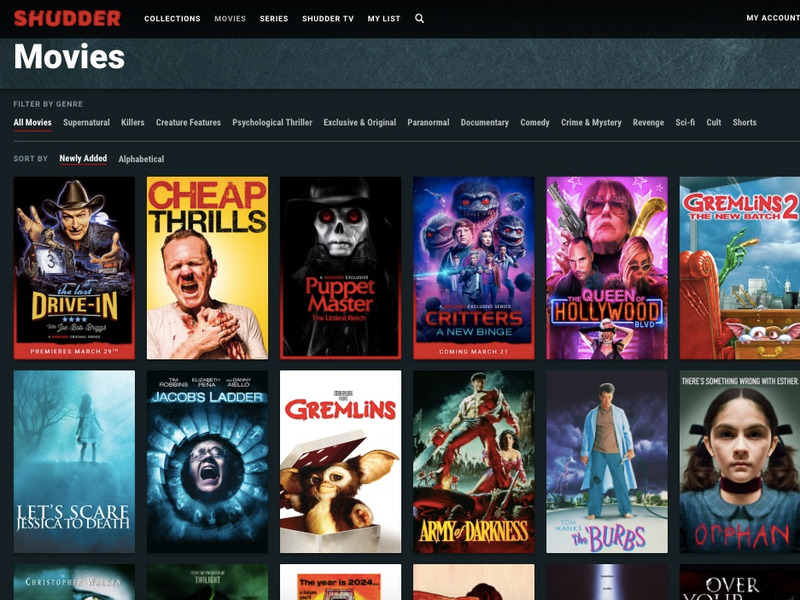 Founded first as an invite-only beta test in the summer of 2015, Shudder quickly expanded to virtually every corner of the horror film ecosystem. By late 2016, the service had pushed its way into increasingly exclusive waters, no doubt thanks to a dedicated leveraging of industry ties and team expertise. For instance, in March of the following year, Shudder purportedly began carrying the full 190-minute unrated version of “The Devils.” It was the first time since the film’s 1971 release that the unrated cut had been available within the United States. Years 2018 and 2019 have followed this momentum, with more exclusive and original content rolled out for members. In July 2018, Shudder hosted a 24-hour live event with the iconic horror host Joe Bob Briggs. For the day, horror fans could watch cult classics with Briggs’ famous commentary accompanying the titles. The excitement was such that the site’s servers crashed during the premiere — though the inconvenience didn’t keep the marathon from amassing critical acclaim. Apart from investing in original content, the service also invites industry heavy hitters — filmmakers and icons — to create watch-lists of their favorite films as guest curators, sometimes with brief text introductions. As of March 2019, the collections include curations from horror icon Barbara Crampton, actor and comedian Kumail Nanjani, and “Mad Men” and “Summer of 84” star Rich Sommer, among others.